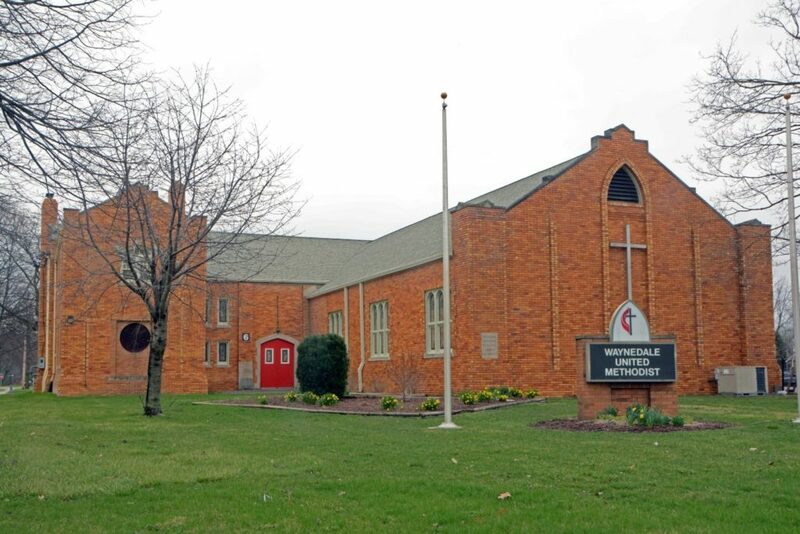 Waynedale United Methodist Church had been functioning under the burden of ongoing debt for years and church leadership knew it was time to do something about it. The reality was that the details of this debt had not been addressed and the congregation was not fully aware of the financial drain the debt was causing. 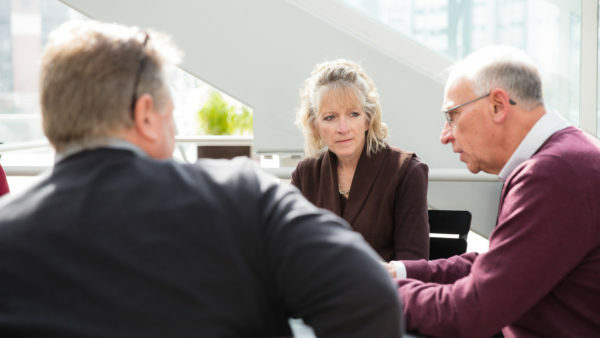 Church leadership was ready to take action but didn’t know how to proceed, but they knew they needed help. 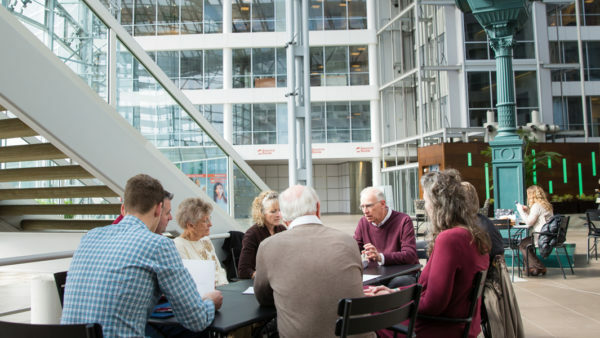 Using our Pre-Campaign Assessment process CGS was able to discover that renovations included in the initial plans were financially unfeasible and many members of the congregation were not excited about the renovations. Upon the recommendation of CGS, Waynedale UMC revised the project before proceeding with the campaign. The CGS team then stepped in, acting as the very “training wheels” that Pastor Ted Jansen and the church leadership needed to support them throughout their capital campaign. Providing the specific steps for team recruitment and training, campaign best practices and communication resources, CGS walked alongside the campaign team as they informed the congregation of the specific financial goal and communicated why the debt reduction was so important.